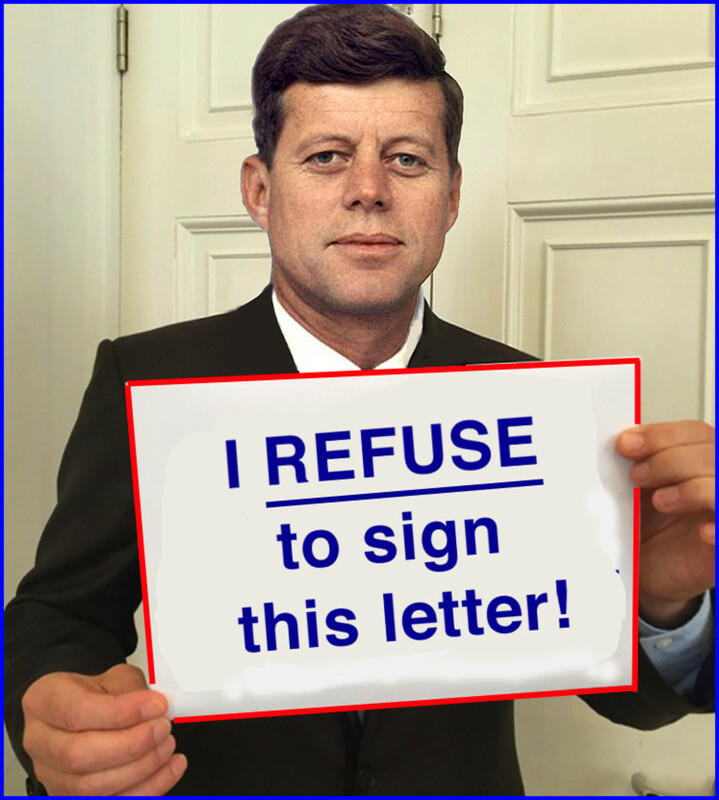 It started some forty, maybe even fifty years ago. My mother encouraged me to put stickers in my sticker books and then eased me into postage-stamp collecting. It was interesting. I got to learn about stamp hinges and various names of foreign countries. Apparently, my grandmother worked in the department of her company that dealt with foreign correspondence and brought home a lot of stamps for my mother's collection. 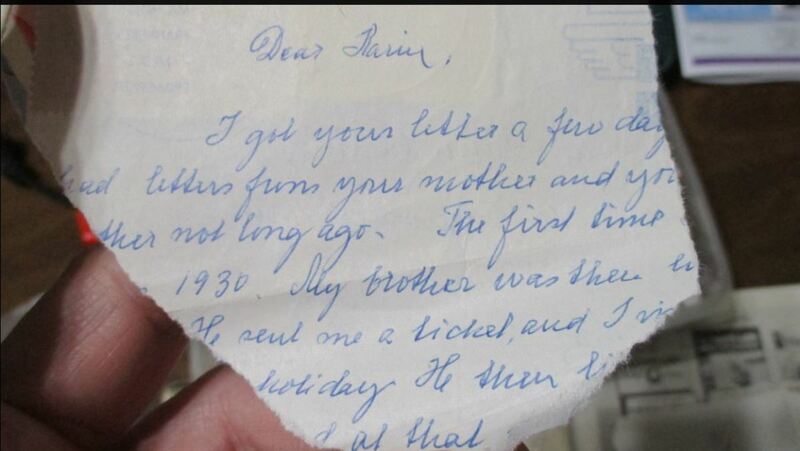 Later, my brother was in the navy and managed to procure stamps for my mother that were also from around the world. 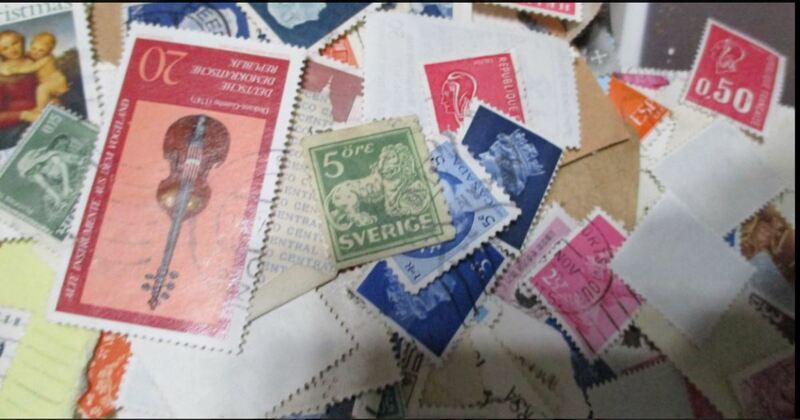 As I look through the collection, I find pieces of envelopes that have canceled stamps on them from long ago - mostly from my childhood in the 1970's. Many of the stamps that were of my mother's collection were much older than mine. 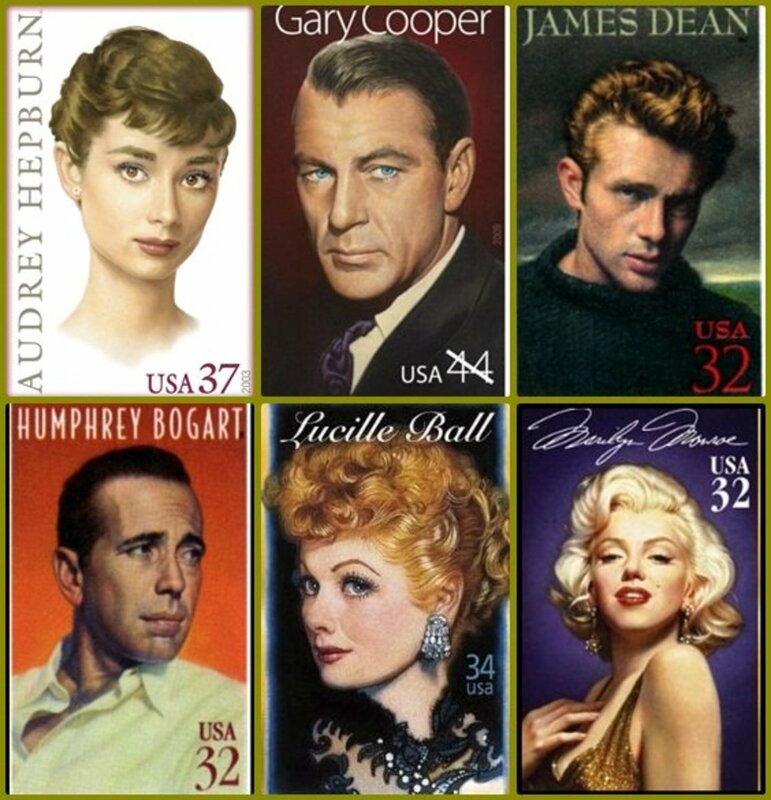 She, of course, was born in the 1920's, so her collection was of stamps cancelled in the 1930's and 1940’s. Grandma's stamps are still connected to postcards that she was writing to her parents and future hubby, so they are postmarked from the early 1910's. As with any type of collection, there is the opportunity to find something, somewhere, that would be extremely rare and valuable. 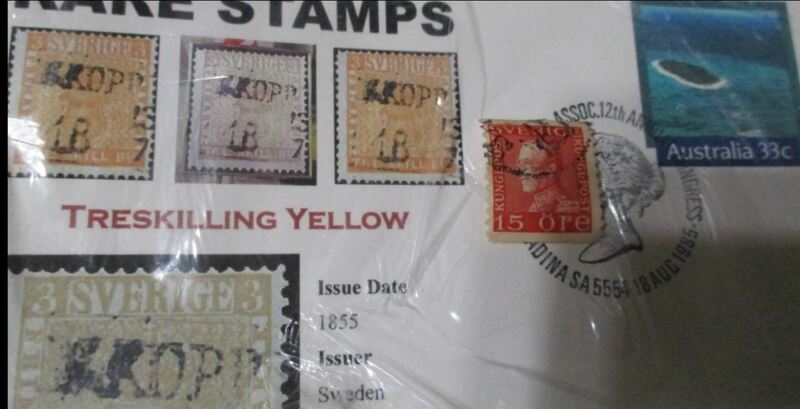 I notice that there is a postcard that shows some yellow stamp from Sweden that was supposed to be worth over 2 million dollars. 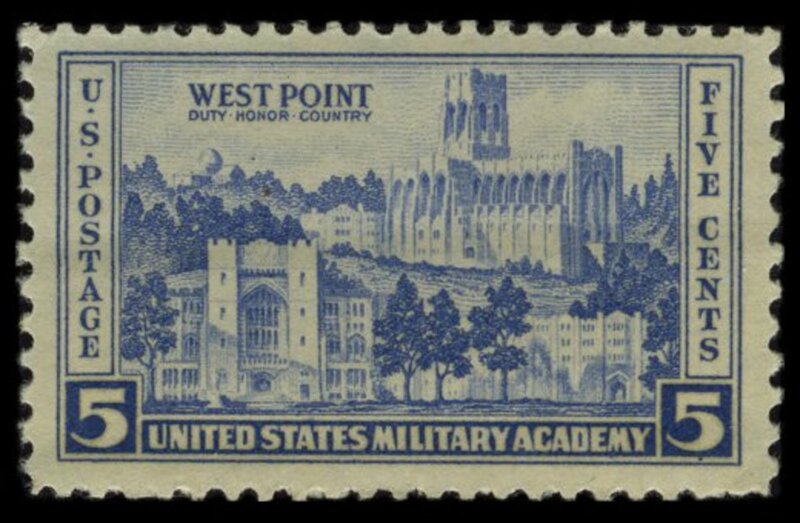 My fantasy would be to see this expensive stamp, and then open a random envelope in my collection to find 90 more of the same. Which, of course, wouldn't make mine more valuable, but would make the others less valuable, wouldn't it? 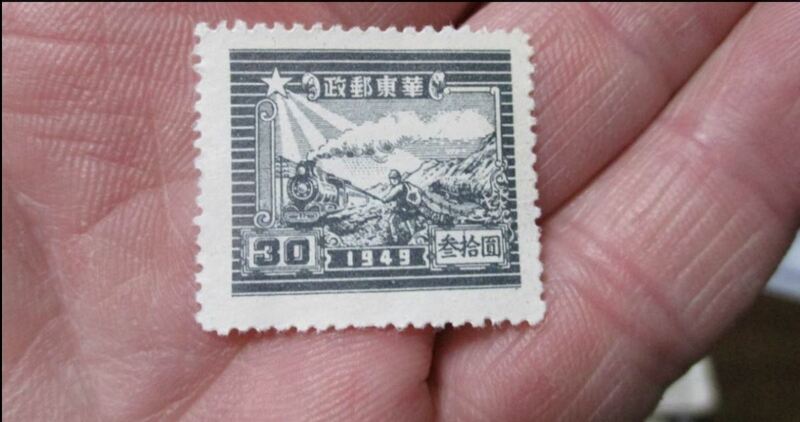 Stamps provide a lot of clues to historical content. 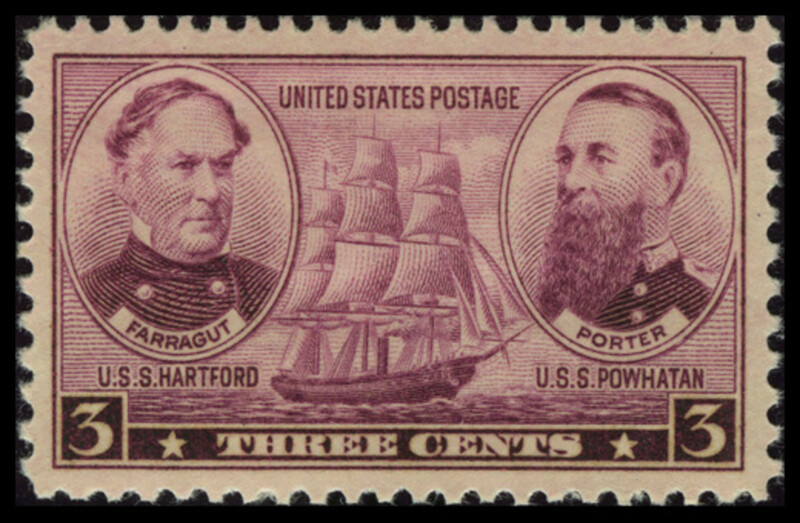 Many of the stamps capture themes that were prevalent at the time of their conception. 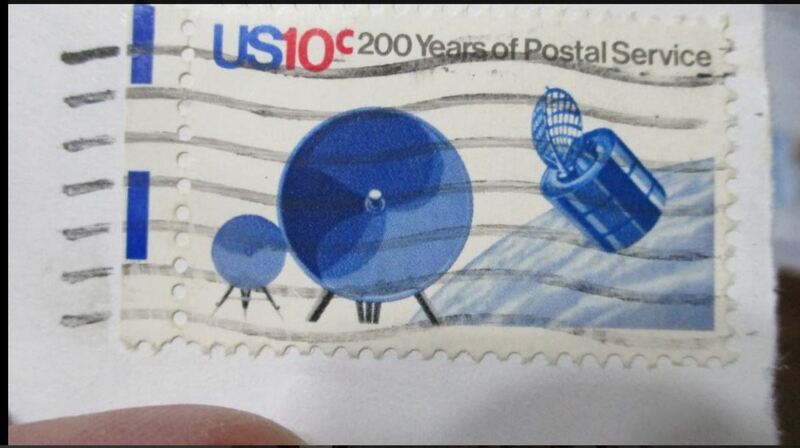 Each year, an idea was honored on that month or year’s stamp, and millions were printed and distributed. The company that grandma worked for was a tool company and dealt with international customers. Some of her stamps are from India, Sweden, and the Nederlands. 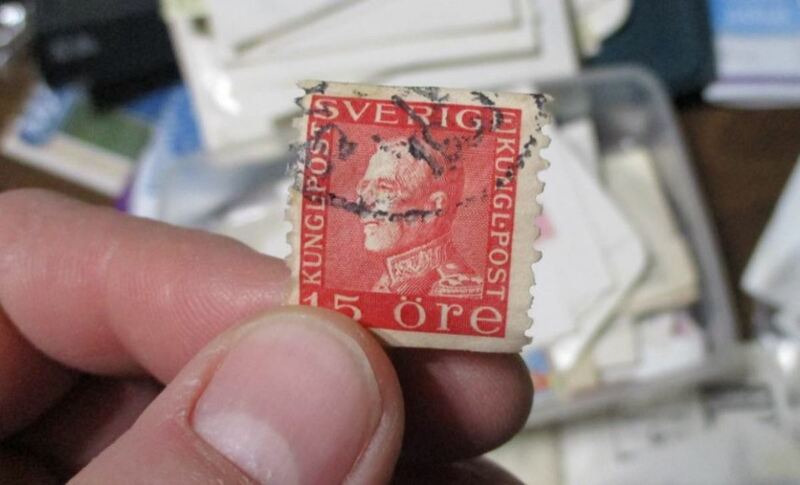 My grandfather corresponded with family that was still in Gotland, Sweden, so there are many old Swedish stamps. 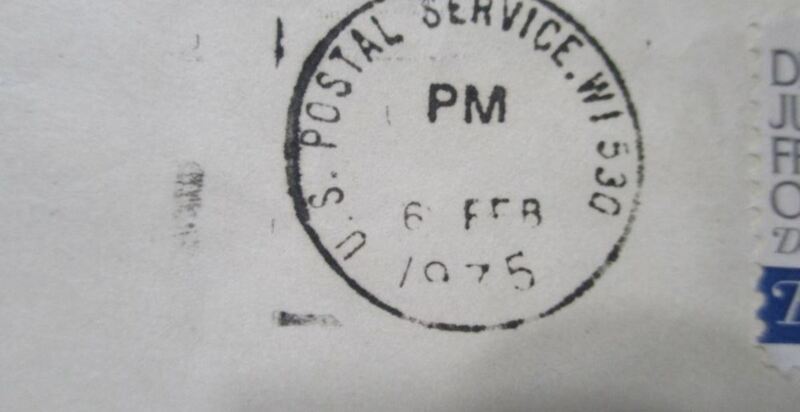 Some countries that were up and running when the stamps were in production are no longer even a country now. I don't know if that changes the value of the stamps or not. 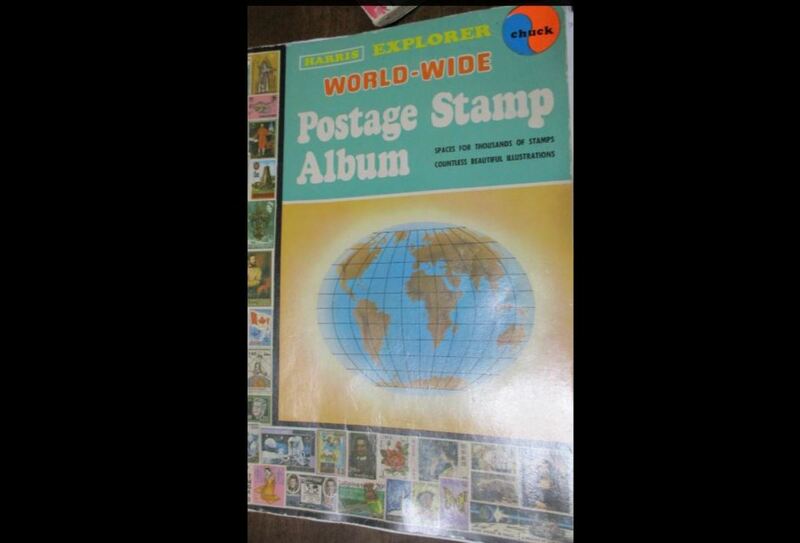 I purchased a stamp album when I was about 12 years old. 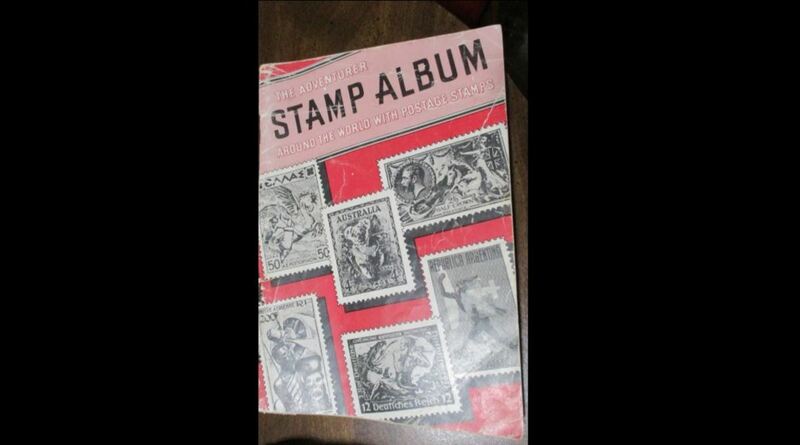 I had stamps that were from my mother's stamp album and some that I moved from one book to the other. Stamp albums are booklets that are printed by the stamp-selling company to encourage collectors to collect the stamps that they sell. The pictures of the stamps are placed in the album. Mine are in black-and-white, for the most part. It's for easy reference when you actually locate the stamp that belongs in that spot. 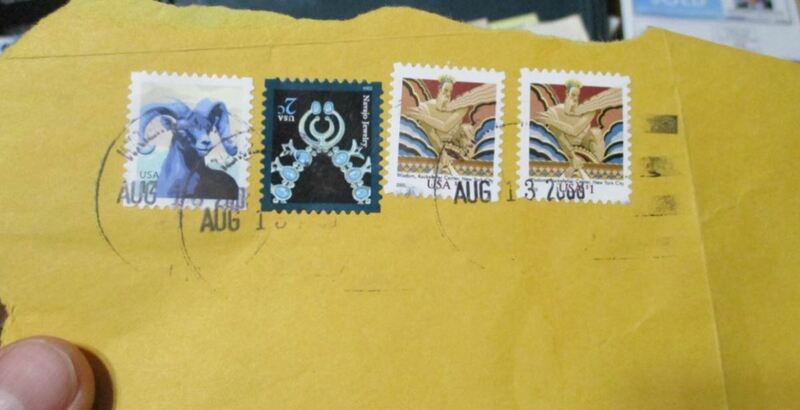 Back in the olden days, stamps were attached to the envelopes using some sort of spit-soluble glue. That's how we put them on the envelopes — lick ‘em and stick ‘em. The tongue was the moistening agent. 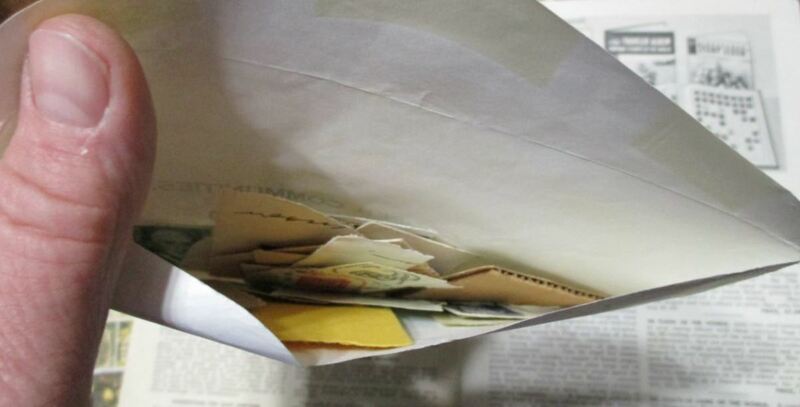 Not like nowadays, when they are stickers stuck on a paper surface, ready to peel off and stick on your envelope. So, the stamps of yesteryear were often found in a container of water, soaking until the glue softened and the stamp slid off the envelope it was perched upon. The glue was almost a slippery goo when it got wet. It's probably not worth thinking about the fact that people actually ingested it a time or two as they licked their stamps. Ewww. I have not thought about my collection of stamps in months. 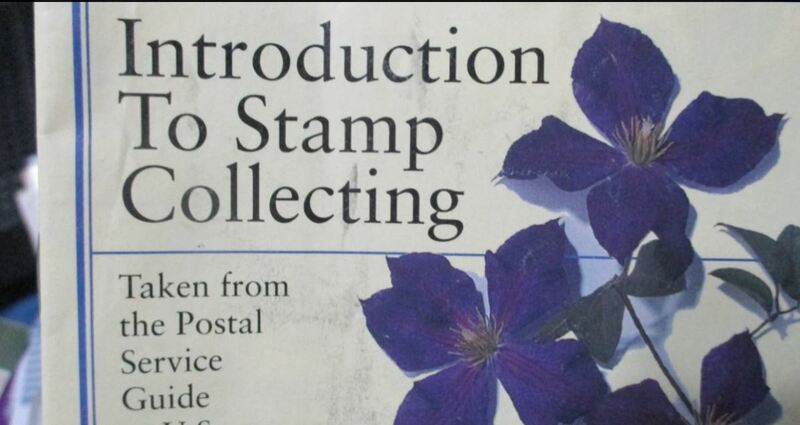 I do see that I tried to list a few on eBay and, well, I still have all of my stamps. That's okay. 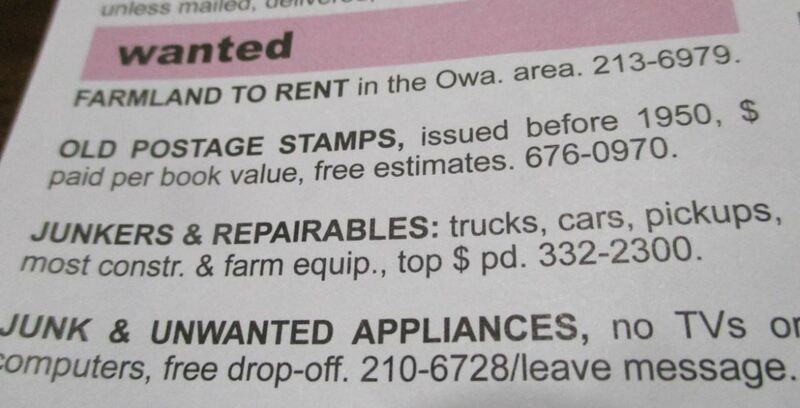 What got me started thinking about them today was a random ad someone placed in our local electric company flyer which suggested that this person was interested in stamps older than 1950. That would be like my collection. You see, my mother collected stamps when she was a kid. Like I said previously, she was born in 1926 and her mother was born in 1903, while my grandpa was born in 1863. 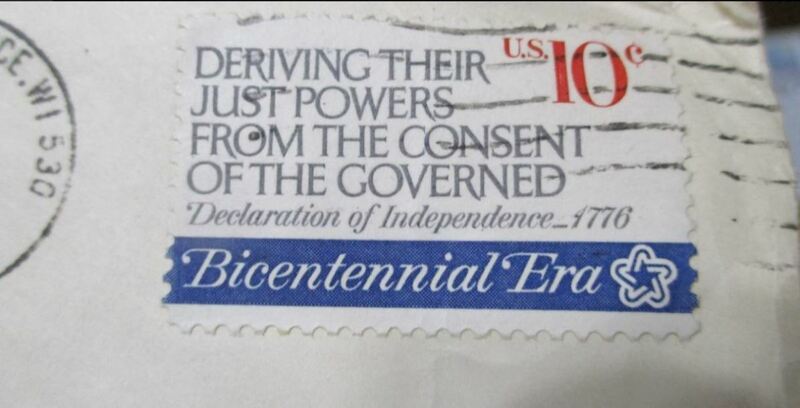 So his stamps were, again, much older, and his brothers and sisters and parents were corresponding in the 1800's. So this collection includes many stamps that are very old. As with any field of endeavor, you must learn the lingo, but I had no obvious interest in becoming an expert in that. I won't even try to tell you the words that they - those in the business - expect you to understand and use. The stamps that I own have torn edges. 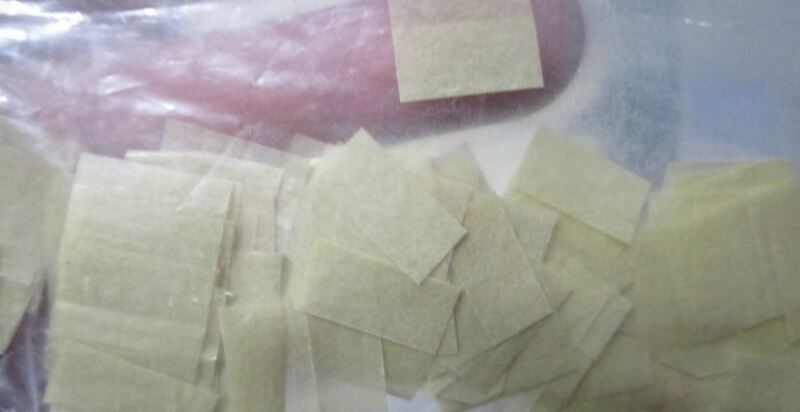 Those edges were either connected to a stray paper edge or another stamp. 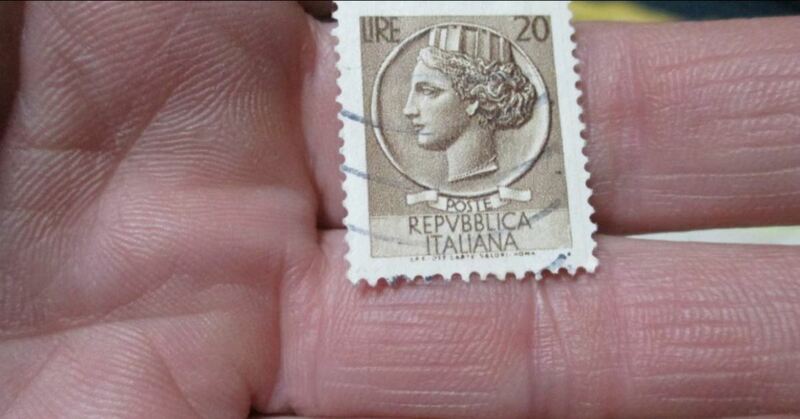 Those edges are important in stamp collecting. 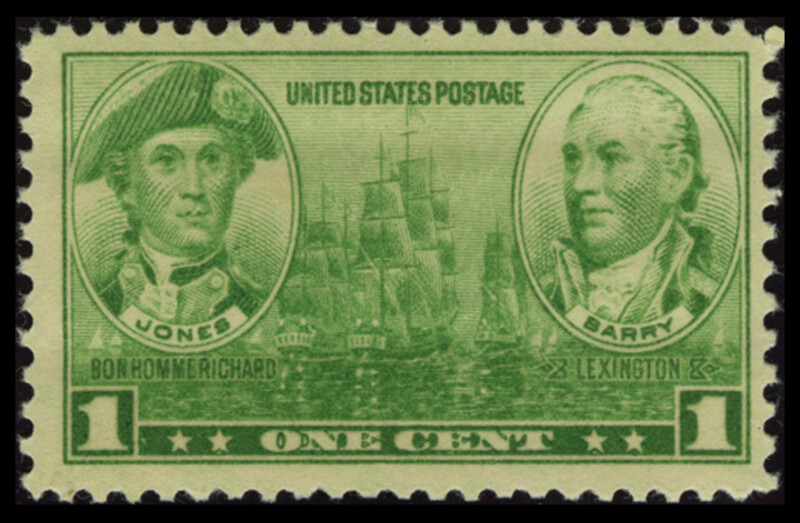 The knowledge is extremely significant, since a stamp with a perforated edge on one, two, three or four edges, makes a big difference in identifying where your stamp came from, and how important that particular stamp has become. To become a stamp snob, one only has to set their own preferences and then stick to the established opinions. For example: if you like blue stamps and you decide that only blue stamps are of importance, then your snobbery takes a turn. You peer at a stamp and notice that it has shades of color that you are not collecting, and when asked if you are interested, you say: "No." The word goes a long way. I notice that my tastes are changing as I grow older. Since I adore genealogy, it irks me to find stamps that are cut with their envelope and find that there was a letter on the opposite side that I would prefer to have in its entirety, but all I have are the darn stamps. Know what I'm getting at, here? There are things that I am, and things that I am not. At 55 years old, I am definitely more of a historian than a stamp collector, but I love the oldness of the stamps that I am finding in this bag. 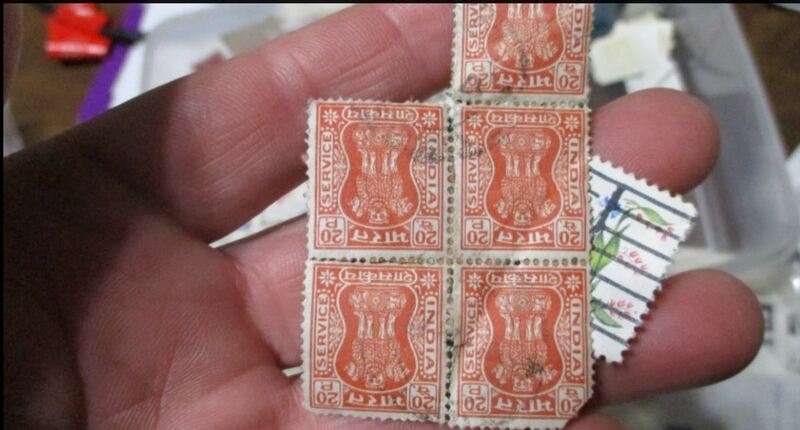 Old stamps prove that a different lifestyle took place. They prove what life was like at that point. They explain what the prevailing attitudes were at the time. The postage meter prints the dates that the correspondence went through their doors, and you can appreciate the time frame a little bit closer. Thanks for commenting, Larry Rankin! Thank you for commenting, Linda Crampton. I think sometimes that 'life' gets in the way and we move over and make space for it, and time gets away from us. This is an interesting article. I used to collect stamps as a child but for some reason stopped doing it. I wish I had continued. Thanks for sharing the photos. I enjoyed looking at the stamps. That's a great idea, Kiss and Tales Pass it along. I'm sure that when the time is right, the appreciation will be thousandfold. Thank you today for this very good subject. It is very interesting when you get involved with this hobby. I came across some interesting stamps as well but find my treasure is just mine alone. So I will pass mine down also to my grands. Thank you for sharing .